“We are helping to change one life at a time,” says local pastor. Currawah Aboriginal Education Centre is looking forward to a bright future after reopening this year. 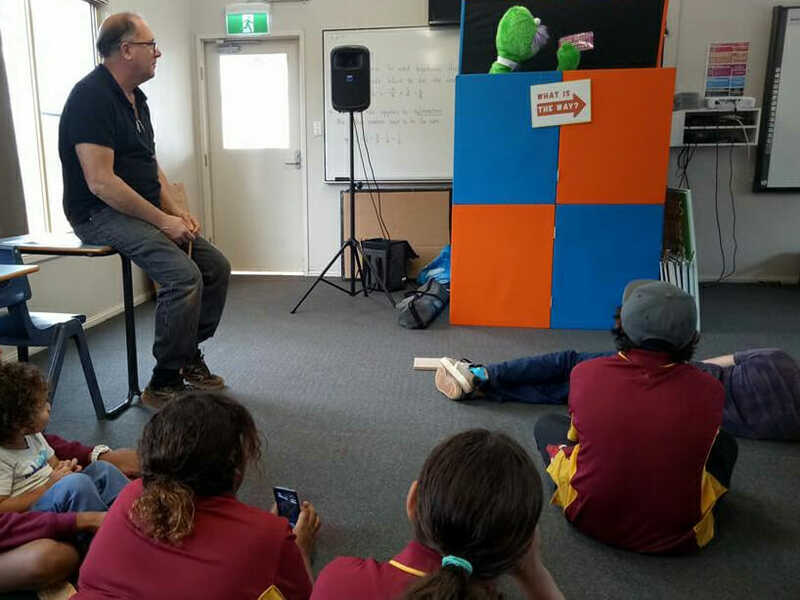 The Seventh-day Adventist school in western New South Wales (NSW), Australia, has faced a number of challenges over the years, but thanks to the support of church leaders and members it is up and running again. Formerly known as Currawah Adventist Aboriginal College, the school closed in 2013 due to issues of compliance with the Board of Studies, Teaching and Educational Standards (BOSTES). In 2014 a meeting was held to decide the future of the site, which led to the drafting of a new school constitution and the appointment of a board of directors. The aim was to get the school operational again. The Australian Union Conference church region, in partnership with the North NSW Conference (which owns the site) and the Greater Sydney Conference, has provided financial and advisory support. The NNSW Conference executive committee approved the payment of rates, insurance, and land leases until the school was operational. In January 2017, a team from Wahroonga church (NSW) cleaned up the site to get it ready for the students to arrive. There were 13 students in Years 7 and 8 this year. Year 9 will be added next year and Year 10 in 2019. There are three teachers, including the principal Doug Simpson, and more staff are being appointed for next year. Reid said they had already received about 50 enrollment inquiries for 2018. “Because it’s an independent Aboriginal boarding school, there is interest from around Australia,” he said. A number of local Adventist churches have supported Currawah, including Gosford church, which donated 17 mountain bikes for the students. The students have not only been on the receiving end of support as they have also participated in community services activities throughout the district. “At Currawah we are helping to change one life at a time,” Reid said. “These children have often come from disadvantaged backgrounds. Education helps to lift them out, it breaks the cycle, giving them opportunities and a positive future. “Throughout 2017 we have seen God’s hand at work in so many ways, and with His continued guidance and support, we are looking forward to what the next few years have in store for Currawah,” he said.